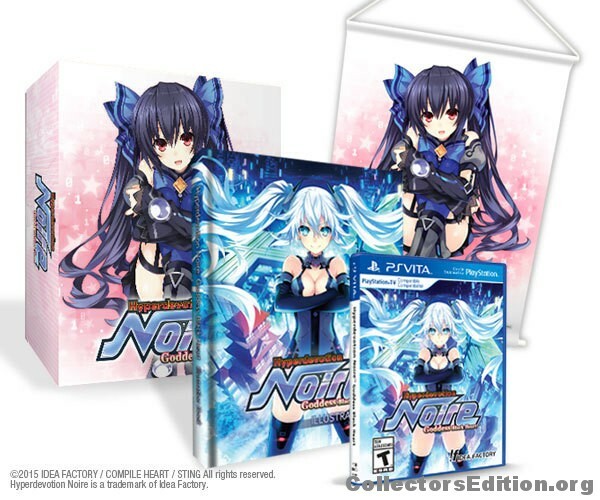 This limited edition was sold exclusively through Iffy’s North American Online Store. This entry was added to the database on Thursday, April 30th, 2015 at 2:29 pm by game_player_s. This information was last updated on Thursday, April 30th, 2015 at 2:38 pm by game_player_s.